I can’t have been the only person who watched Persona 4 The Animation and then saw this coming. I can’t have been the only one who, after finishing the highly enjoyable and faithful retelling of the Persona 4 story, thought that one day the same justice would be done to Persona 3. That one day we’d have a P3 anime that wasn’t Trinity Soul. Well, that day has finally arrived. 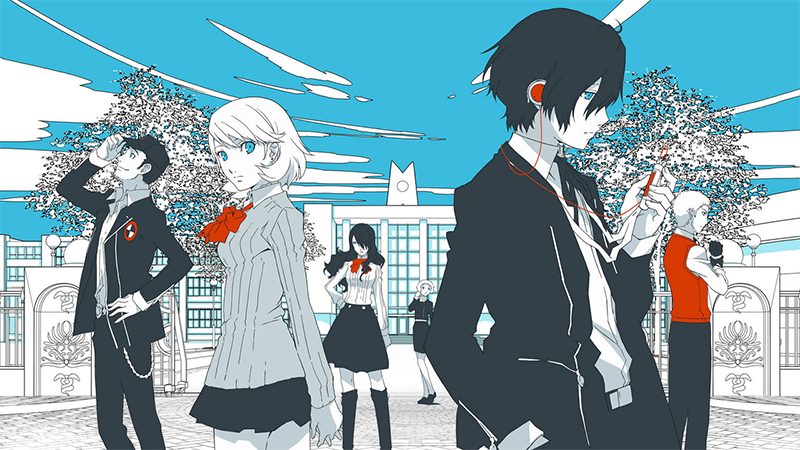 The first Persona 3 movie is here. The future is a wonderful place full of possibility, excitement, and crazy new inventions such as flying cars. For racing games it allows for new ideas, faster top speeds, crazy track designs, and vibrant atmospheres. I’ve always been surprised by how few videogames have really explored these compelling concepts, especially considering how most that have either resulted in wildly exciting series, or at least a couple of extremely fun titles. 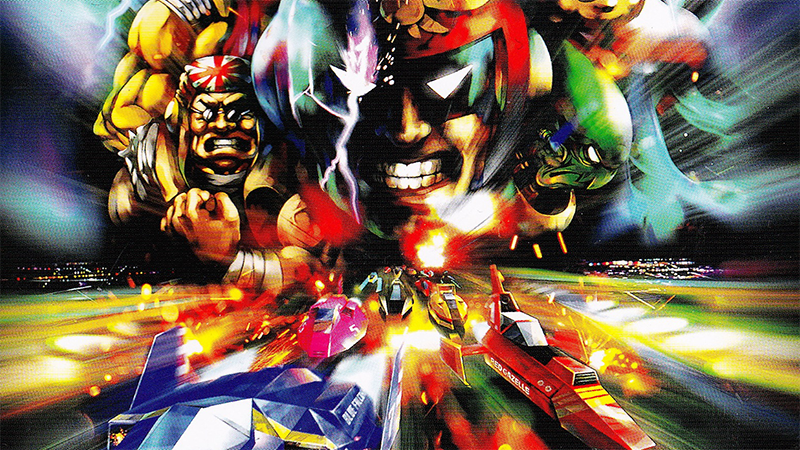 This is a top ten list from only a handful of games, but each is a truly awesome racer that any fan of the genre should have in their collection. 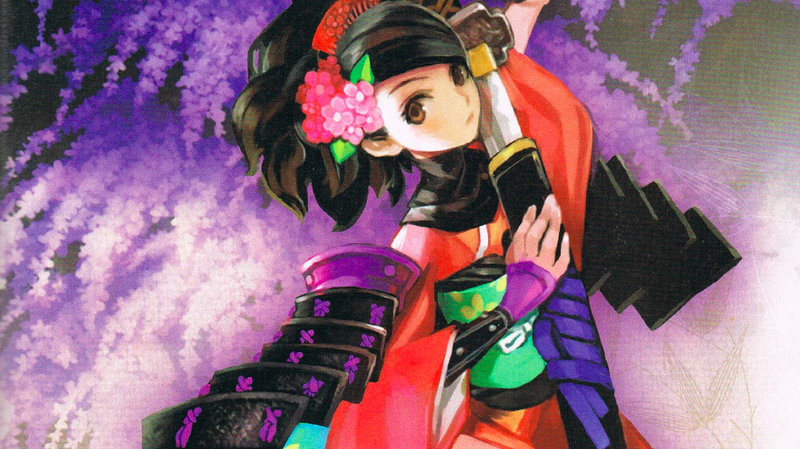 Unlocking all accessories in Muramasa Rebirth can be one of the game’s more difficult challenges to keep track of. In total there are 55 to collect, and they are found all over the game’s world. If you’re trying to collect them all, or are simply looking for one in particular, then hopefully this list I’ve compiled will help. 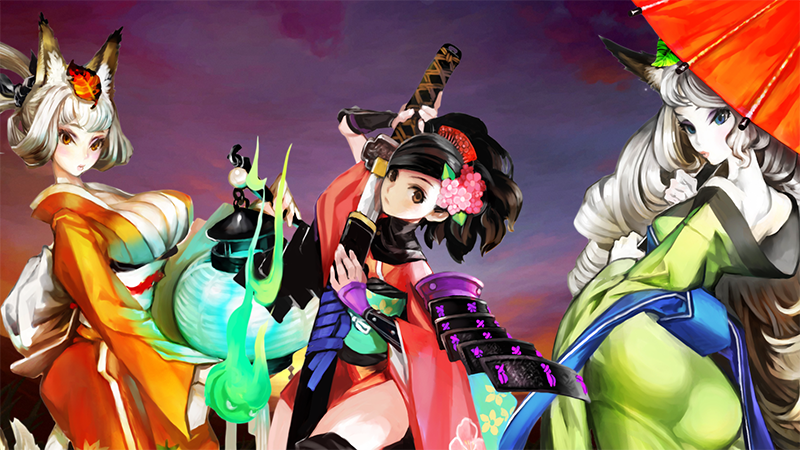 Completing everything in Muramasa Rebirth can be a little confusing, but mainly because the order in which the game’s post-completion tasks should be tackled in isn’t always clear. Once you’re done with the main story there’s still a lot to see and do, so here’s a spoiler-free guide for anyone who wants to make sure they get the most out of the game. 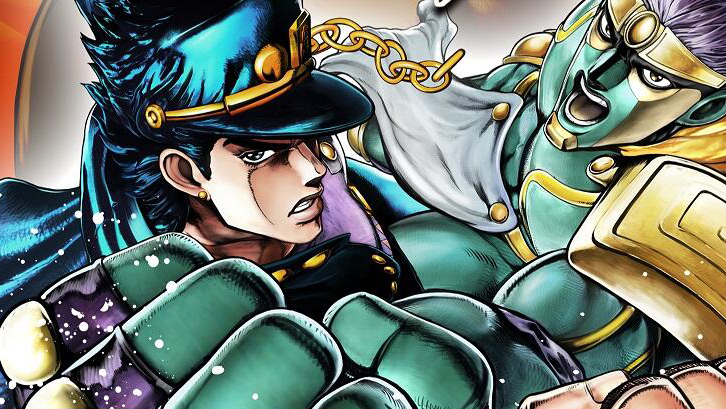 Longtime DC readers might remember that I originally reviewed the import version of JoJo’s Bizarre Adventure: All Star Battle back in August last year. At the time I enjoyed it quite a lot, but certainly didn’t think it would be localised. Am I glad it did? Of course, but now its problems are clearer and it stands out as a game that isn’t for everyone.